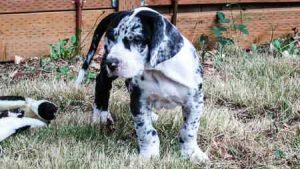 If you are looking to adopt an older dog, responsible breeders require their puppy buyers to sign contracts that commit puppy buyers to returning their puppies or adult dogs to the breeder if for some reason they can't keep a puppy/dog. 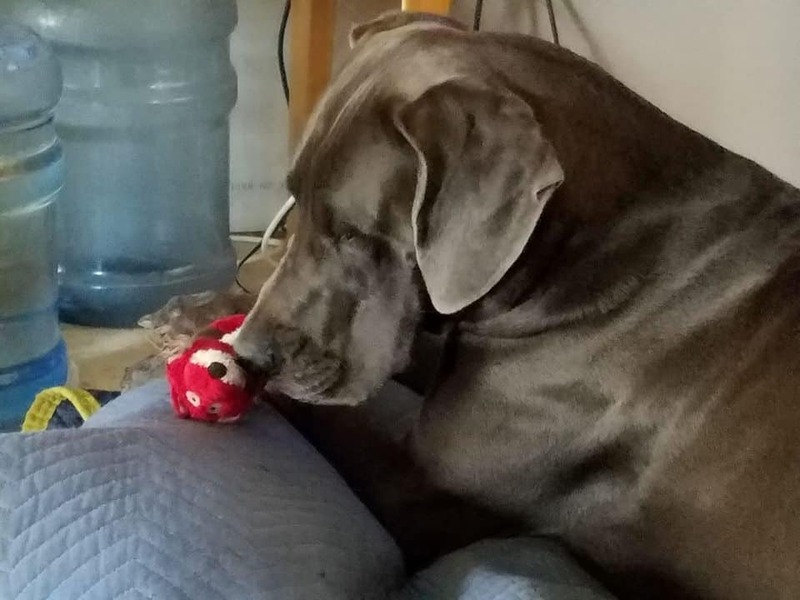 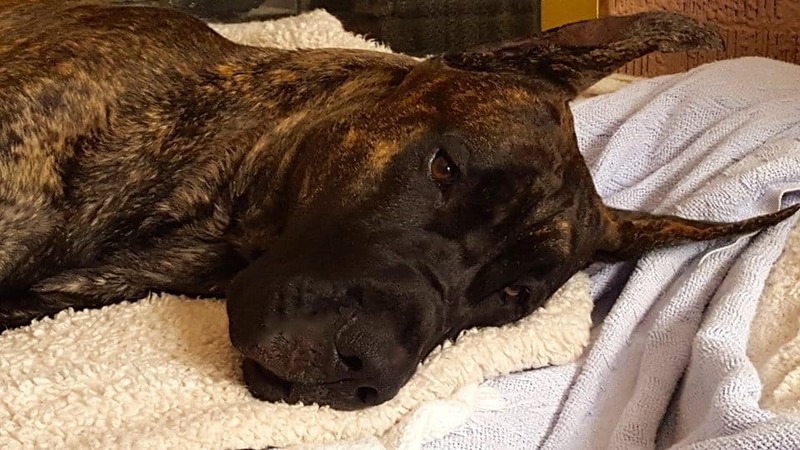 Breeders are very careful in placing their puppies, but sometimes puppy buyer's lives change, a death in the family, a financial crisis, etc, that lead them to return a Dane back to the breeder. 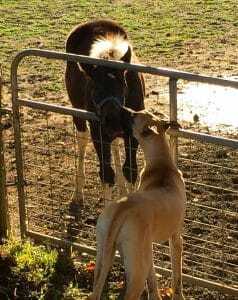 So contacting Great Dane breeders and asking about adult Danes they have available could lead you to a wonderful adult Dane that is looking for a home. 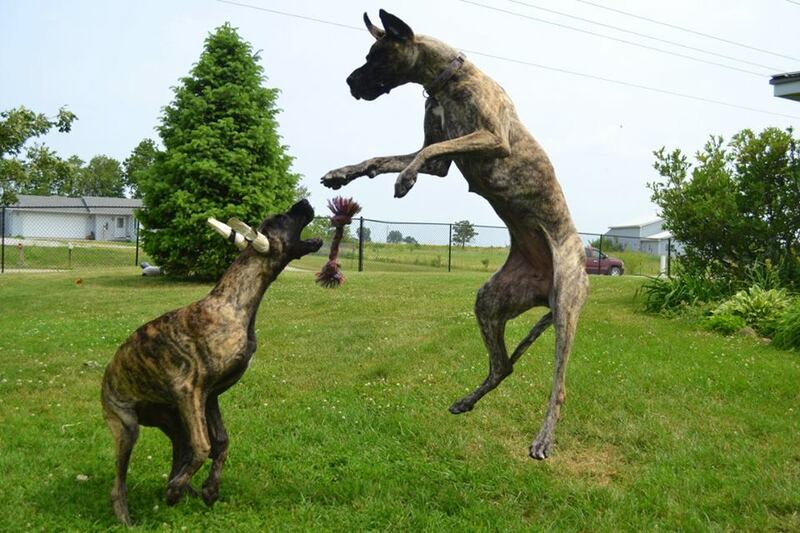 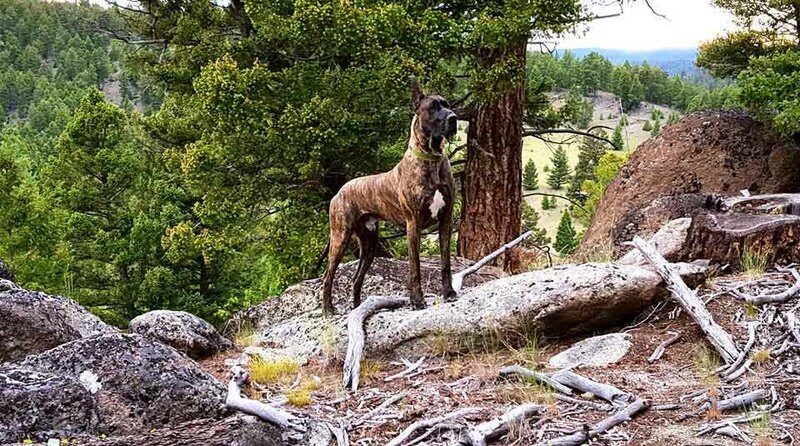 You can find Great Dane Breeders by searching for Dane Breeders on the internet or you can look on the GDCA's list of breeders, GDCA Breeders List. 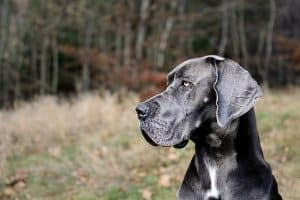 This also works in the opposite direction, should the time come when you cannot take care of your Great Dane because of extreme illness or huge life changing circumstances, the first place Great Dane owners should look for help is their dog's breeder. 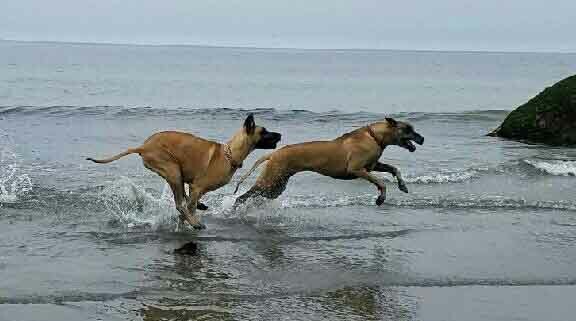 Ethical responsible breeders ALWAYS take back the Great Danes they produce. 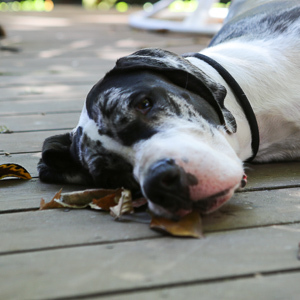 If you are looking for a Great Dane from a rescue or you need to relinquish your Great Dane because you can no longer keep it you can try contacting Willamette Great Dane Rescue. 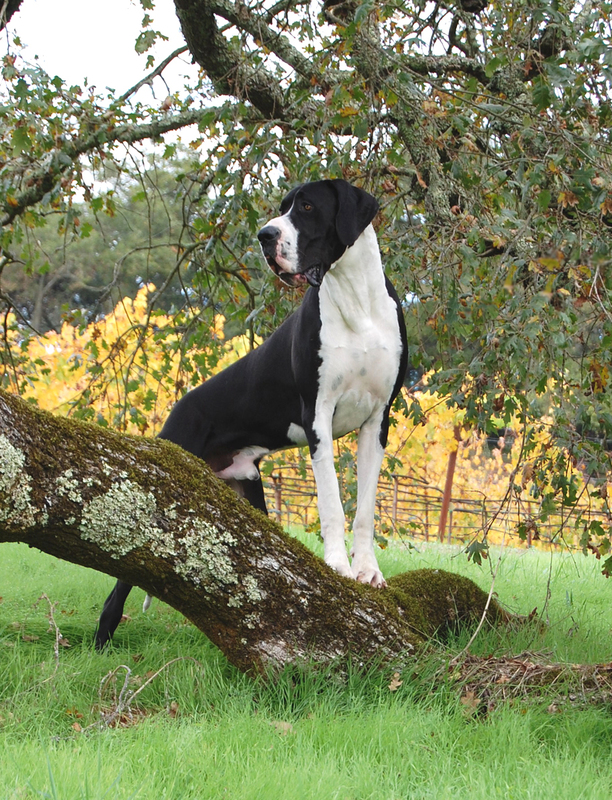 WGDR works with dogs in the Willamette Valley. Here is their Facebook Page, https://www.facebook.com/Willamette-Great-Dane-Rescue-WGDR-205249006153499/. Contact Lynne for more info at 503-452-0975. You can also email Lynne. 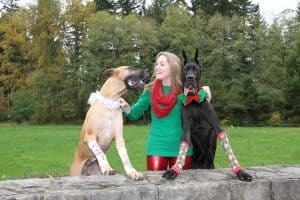 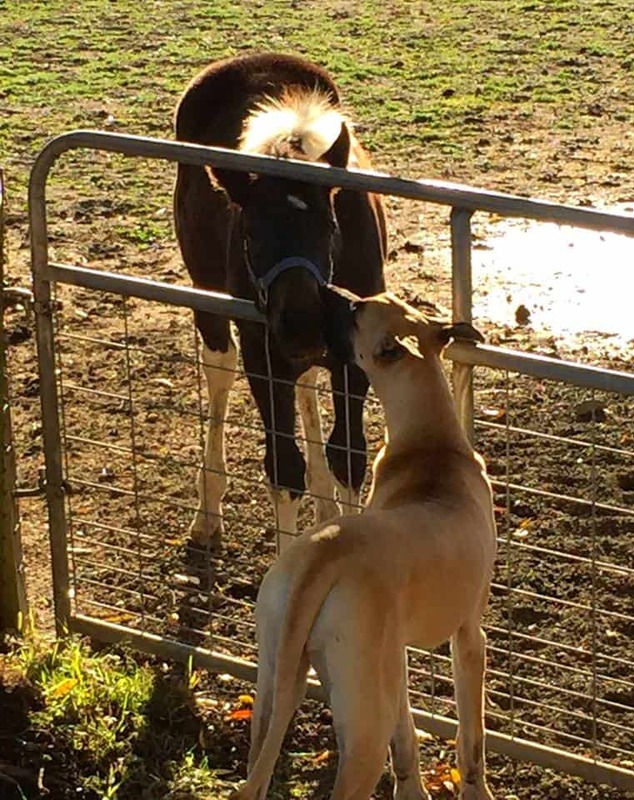 If you are on the west side of Washington, you can contact the Great Dane breed representative of the Seattle Purebred Dog Rescue who also works with Alternative Humane, a foster based Humane society in the Bellingham area. 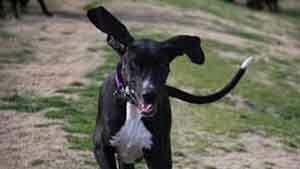 You can email the Great Dane Breed rep by clicking here, email Breed Rep.